Opacity: Two and three coats shown above, layered below. 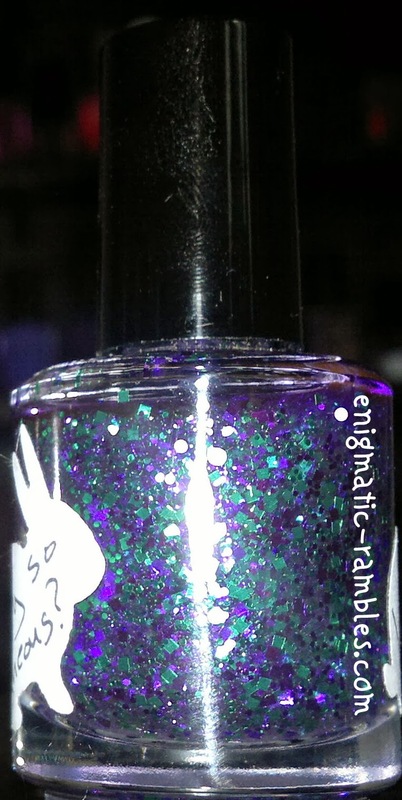 More of a glitter topper polish. 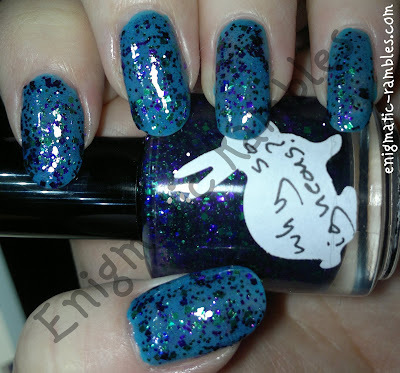 Labels: Hare Polish, swatch, swatches, Why So Igneous?